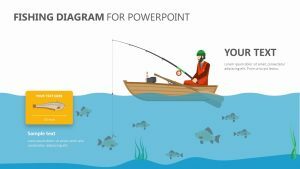 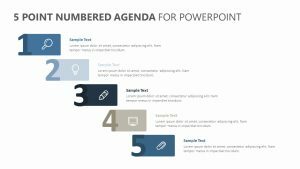 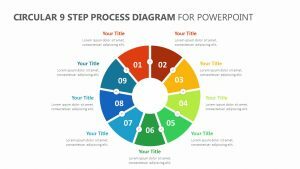 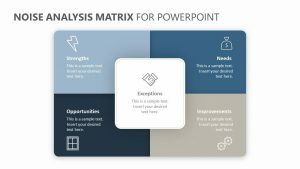 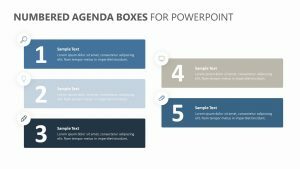 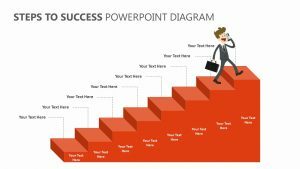 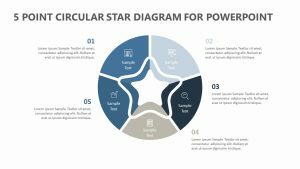 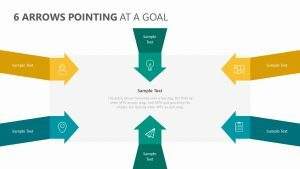 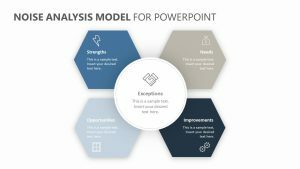 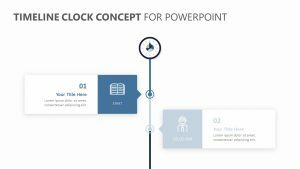 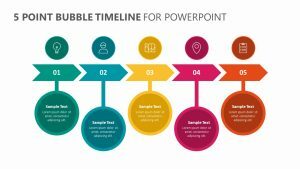 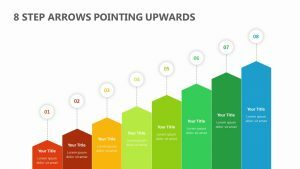 There are many steps that must be taken on the path to success, and by using the Stairs PowerPoint Template, you can lay out those steps one by one in a way that is easy to understand. 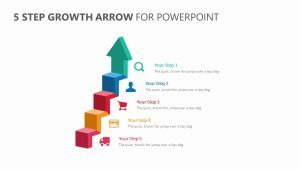 This colorful 3D Stair Diagram defines in a clear way the steps that you and your team will take in succession to achieve your goal. 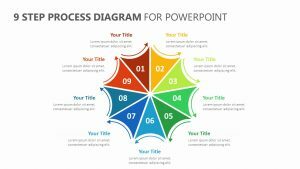 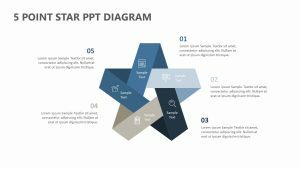 To the right of the PPT Stairs Diagram, you will have the opportunity to further expand upon the information that you are conveying with the diagram in order to ensure everyone is on the same page.